BATON ROUGE, LA (WAFB) - Traditional television broadcasting is a one-way conversation. When social media came about, the rules changed. Now you continue the story by sharing your thoughts on Facebook, Twitter, or Instagram. 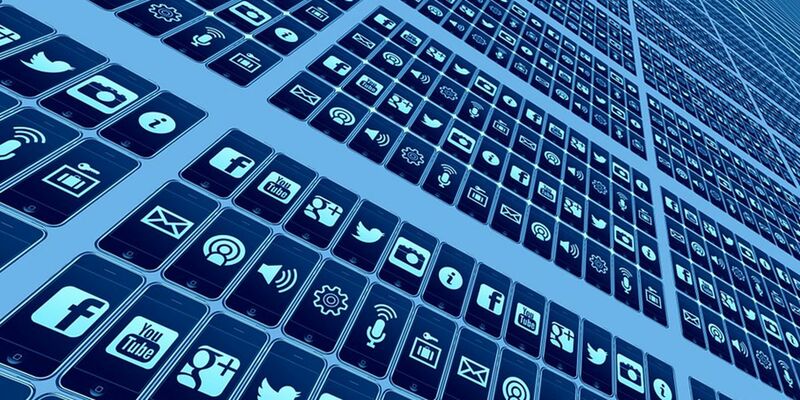 This is an advancement that we love, but we also have a few guidelines that are necessary to keep our online community a productive place to visit. While we encourage all of you to interact and share opinions on the stories and topics we post throughout the day, we do expect threads to be productive and respectful. Therefore, by using or accessing this page, you agree to Facebook’s Terms and Conditions, as well as our own community guidelines set forth below. Because of the volume and frequency of posts and comments, we cannot actively monitor and moderate each and every thread and comment, which means that we cannot guarantee we can always immediately take action when these standards are violated. Aside from obvious violations, such as racial slurs, what constitutes an offensive comment is subjective. That means it is up to you to notify us of any comments you may find offense as you come across them. 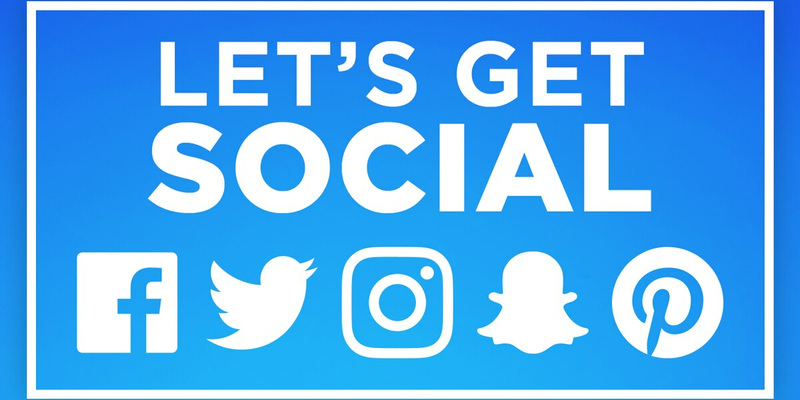 By posting or commenting, you agree that content, along with your name and profile picture, may be used by WAFB 9News and Raycom Media, Inc.
WAFB 9News reserves the right to hide or completely remove any comment and/or post deemed to violate these guidelines. Users should report any such posts using the “Report as Abuse” Facebook tool. Furthermore, users who violate these guidelines may be restricted from posting comments in the future. 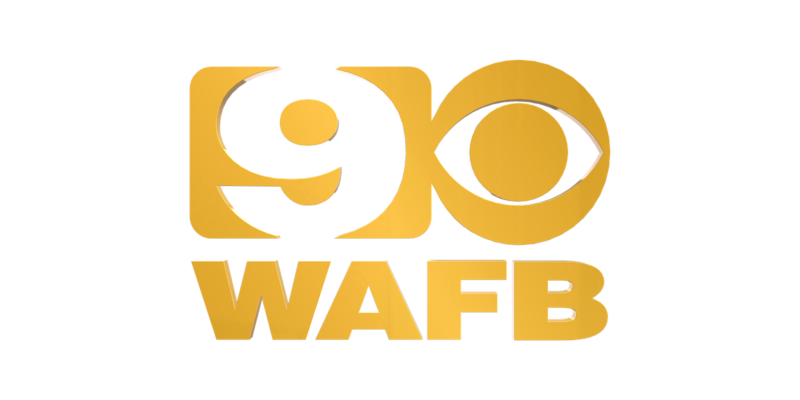 Viewer posts to this page do not necessarily reflect the opinions of WAFB 9News or it employees, nor does WAFB 9News or its employees confirm their accuracy. Samantha Morgan is the Digital Content Manager for WAFB in Baton Rouge. Students participating in the WAFB 9News Internship Program get intense, hands-on broadcast news experience and training.